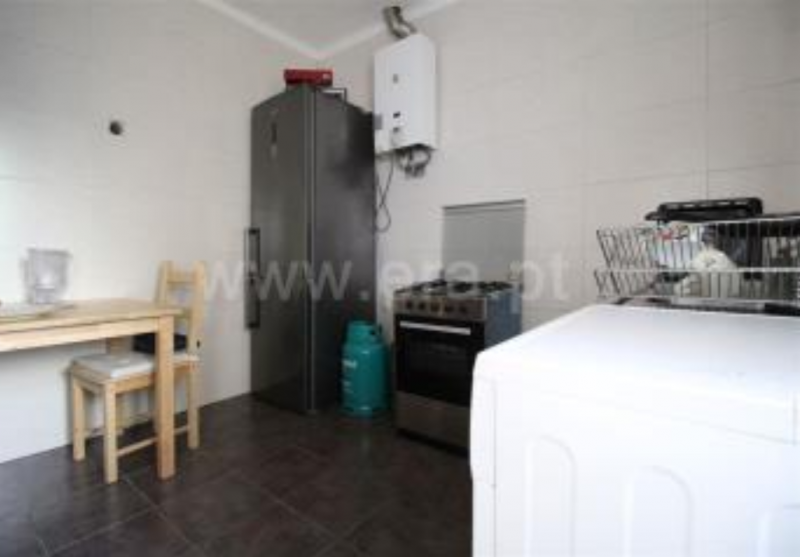 Semi-Detached House 2 Bedrooms For sale in Coimbra, Coimbra, Cernache for € 70,000. House undergoing renovation 12 minutes from the city center. 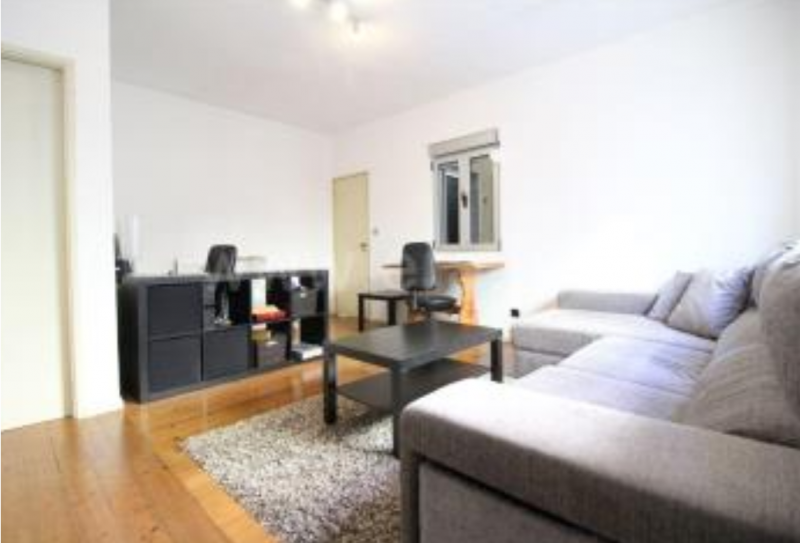 Quiet environment and close to kindergartens, schools and public transport. Come meet.